Callum Hudson-Odoi can establish himself as one of the best players in the world and is not going anywhere, according to Chelsea team-mate Willian. Hudson-Odoi, 18, has been the subject of intense transfer speculation with Bayern Munich making an offer of £35m for his services. 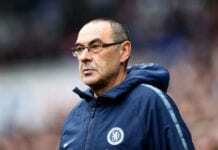 The bids have prompted the youngster to tender a transfer request before scoring in Chelsea’s comfortable 3-0 FA Cup victory over Sheffield Wednesday on Sunday afternoon. 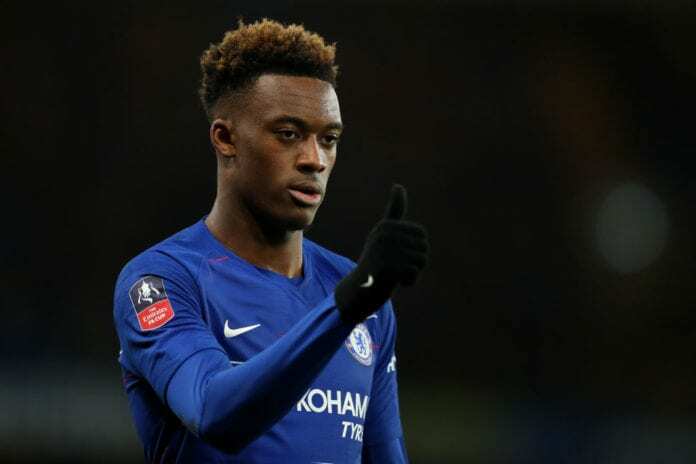 However, Willian, speaking exclusively to Sky Sports, believes Hudson-Odoi’s future remains at Stamford Bridge amid Bayern’s interest. “He’s going nowhere – he’s a special talent, a very good player and is staying with us,” said Willian. “Of course he is only 18 but he can improve a lot and in the future can become one of the best players in the world. 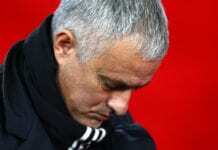 “It’s difficult not to think about Bayern Munich because they are a great team as well but for me, his future is here.